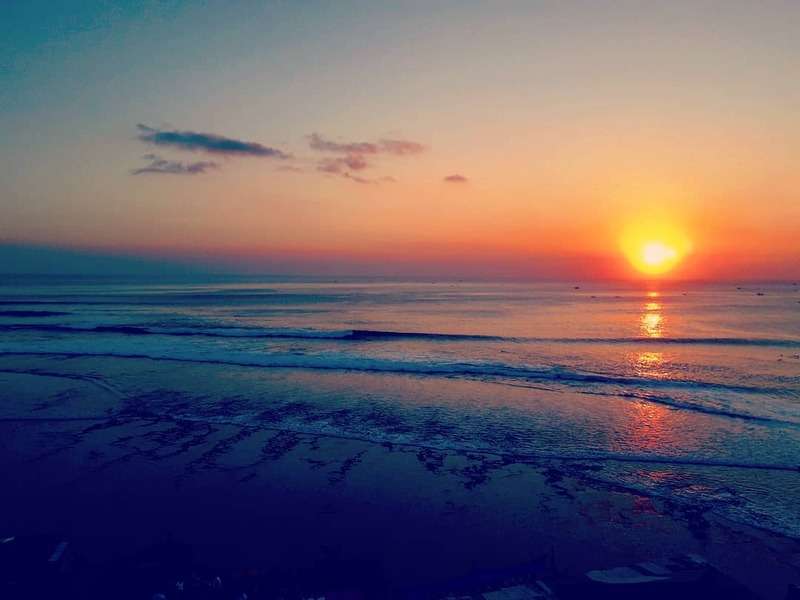 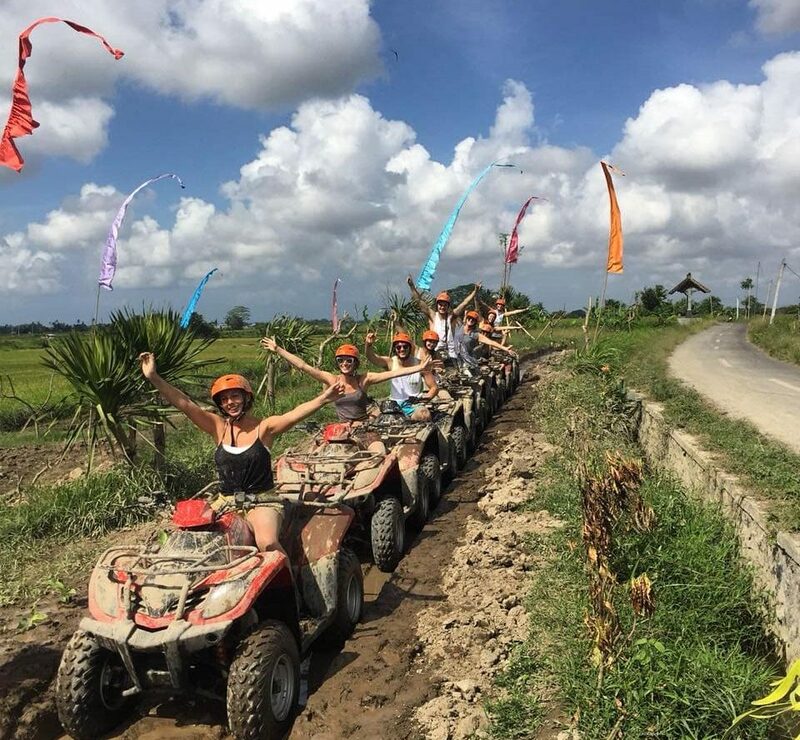 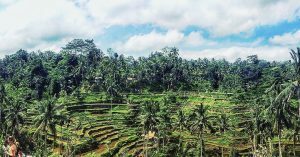 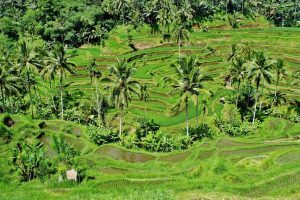 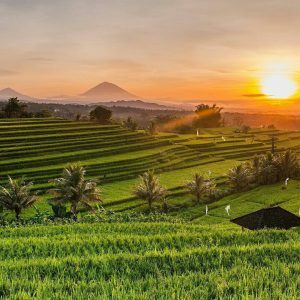 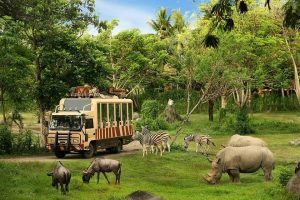 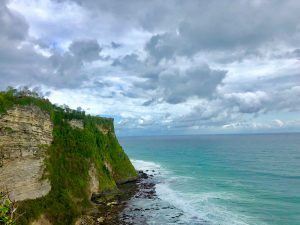 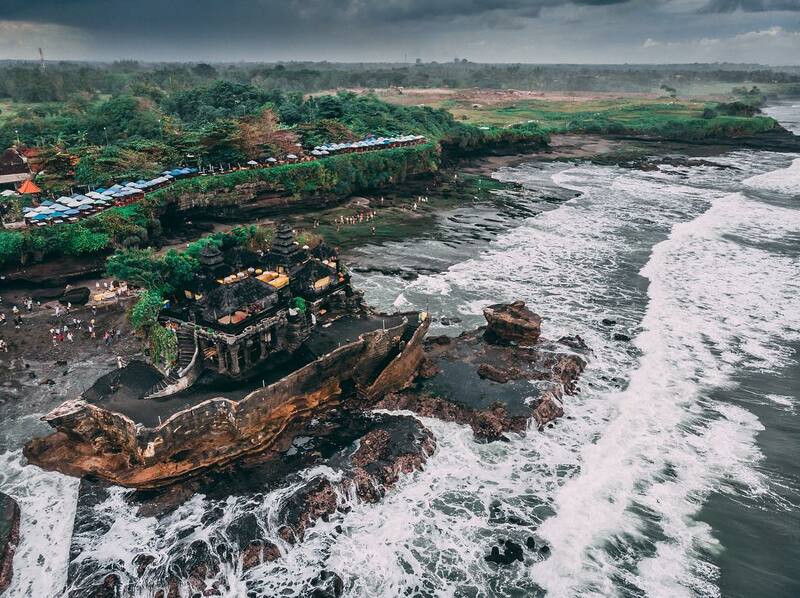 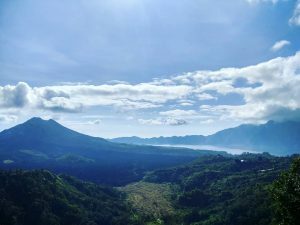 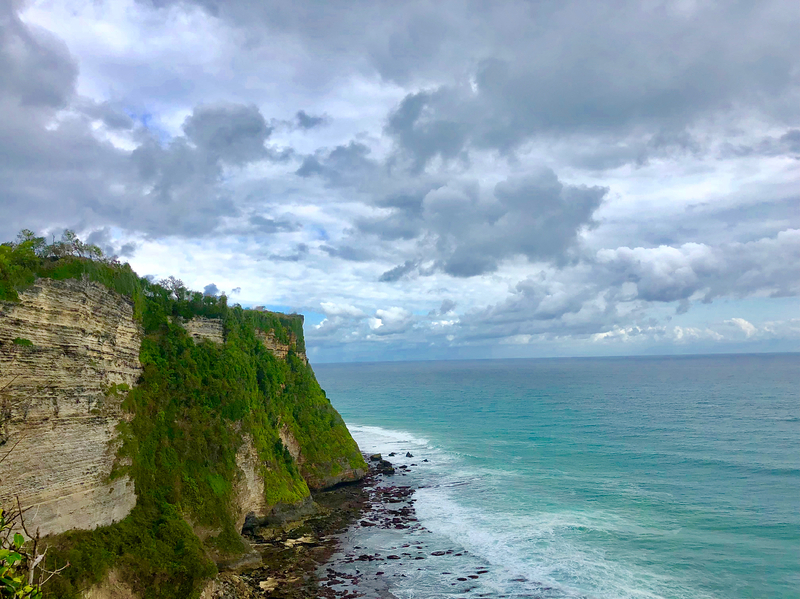 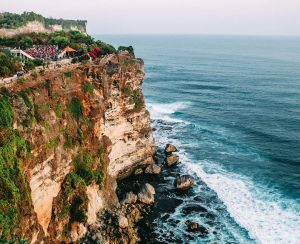 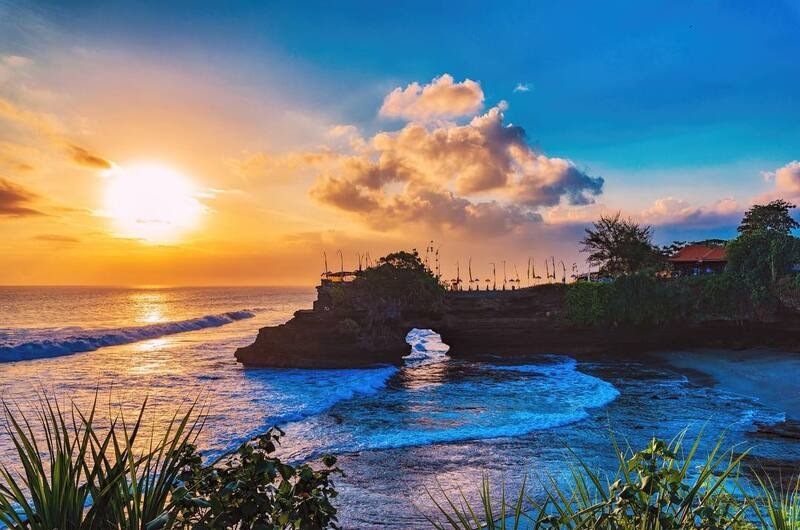 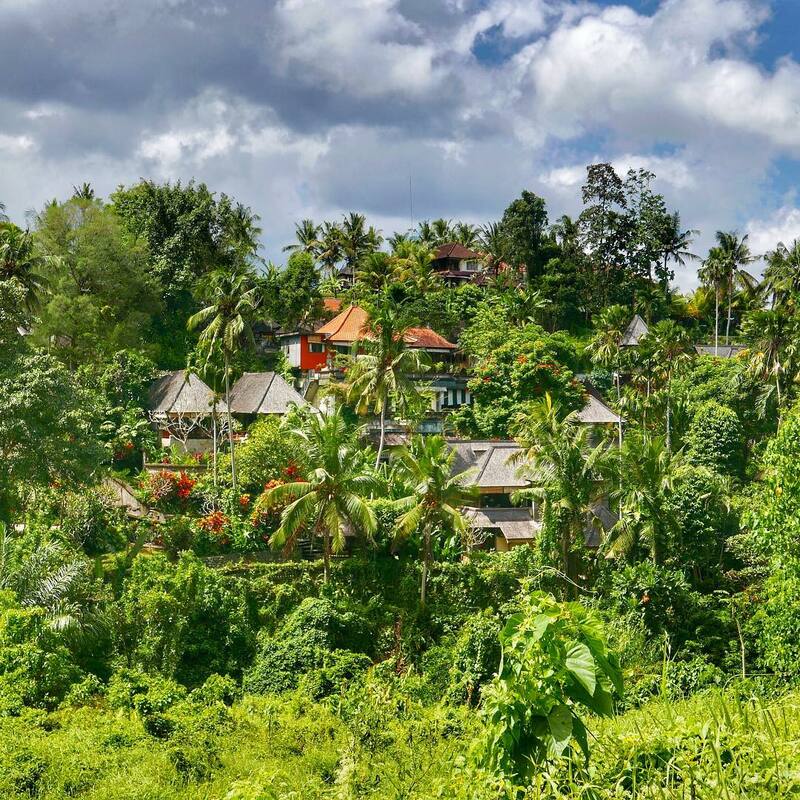 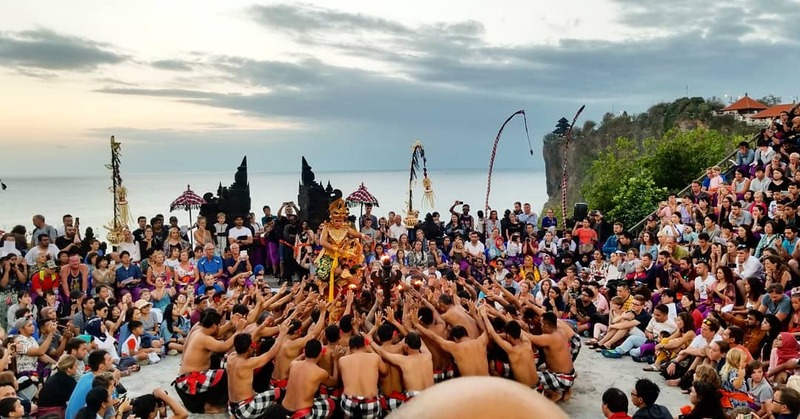 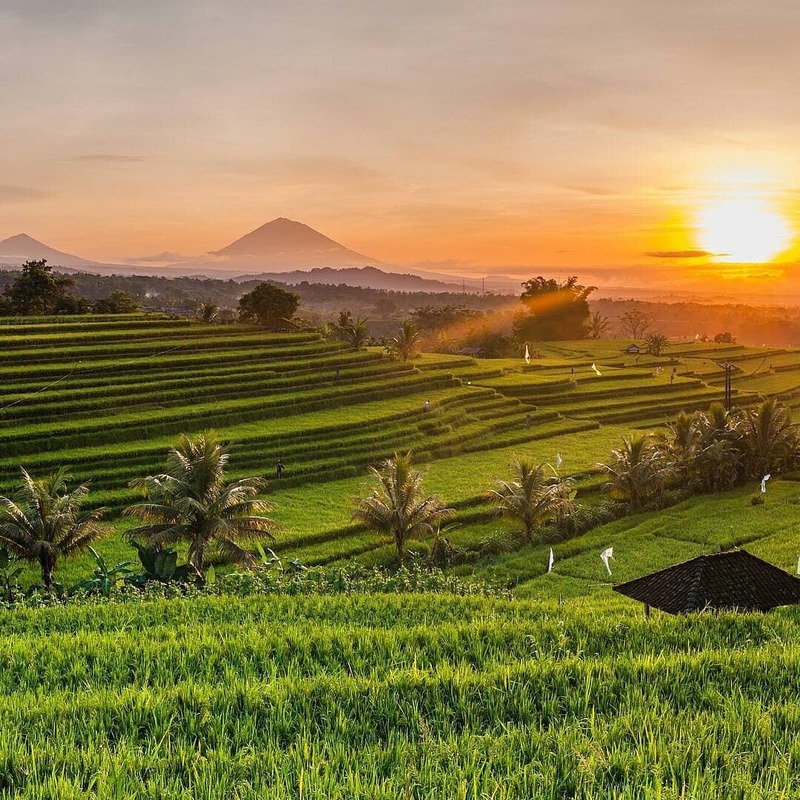 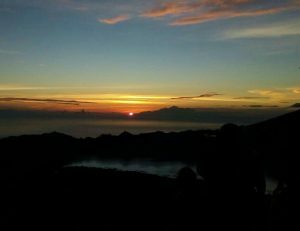 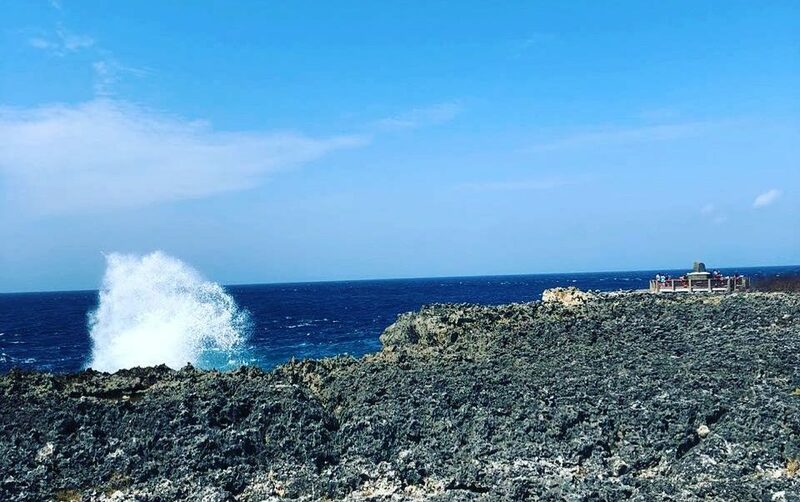 This Bali itinerary 3 days 2 nights package includes 2 nights’ stay at a 3-star hotel, sightseeing tours to Uluwatu, Kintamani & Ubud , meals and transportation. 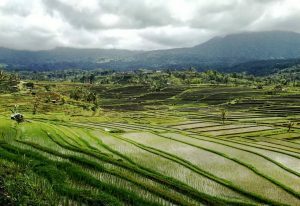 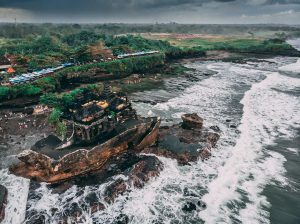 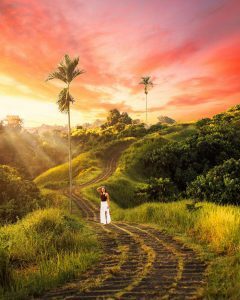 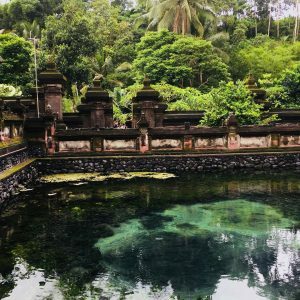 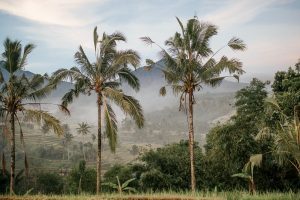 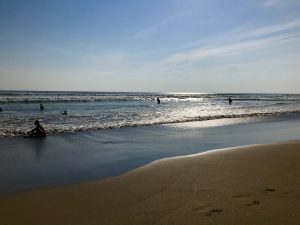 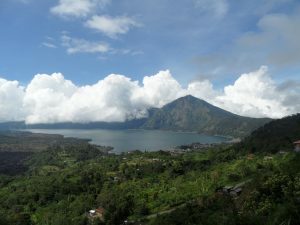 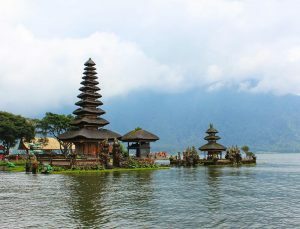 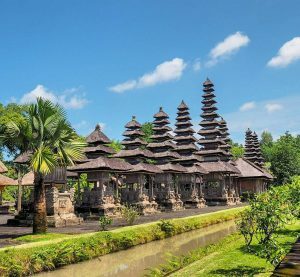 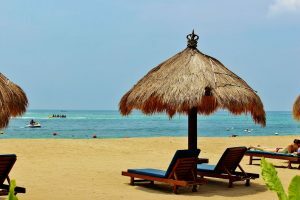 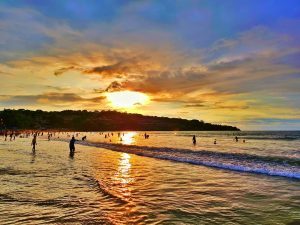 Bali Island, known by millions as the Island of the Gods, is among the world’s most sought-after vacation destinations. 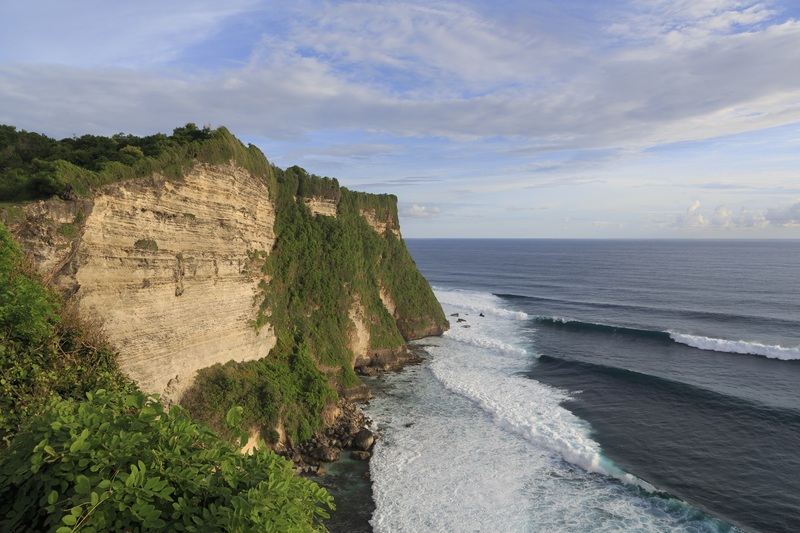 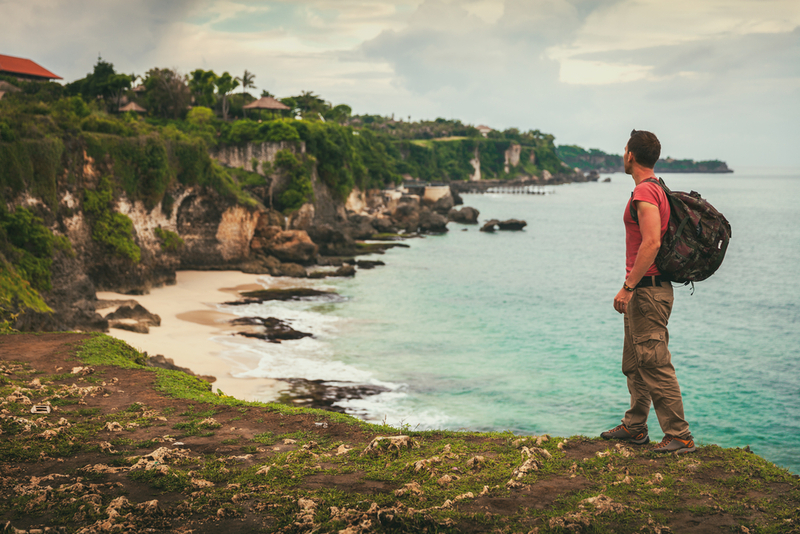 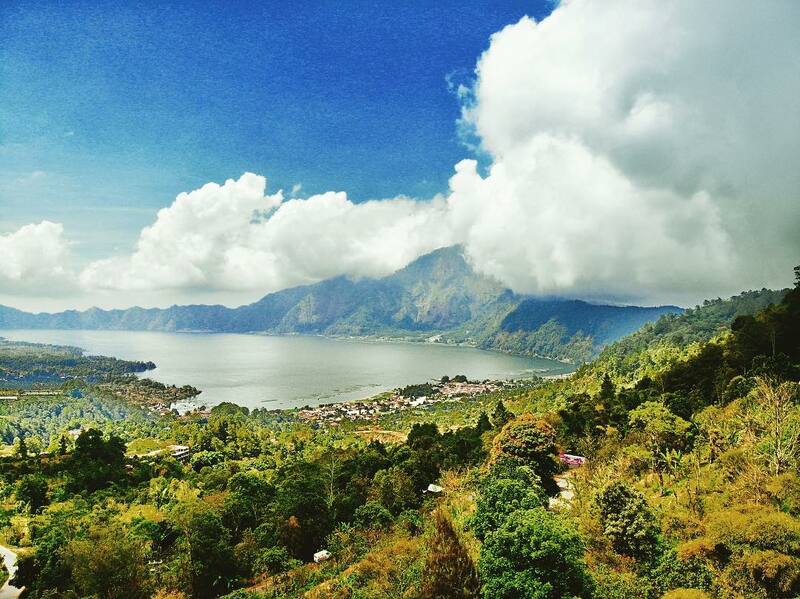 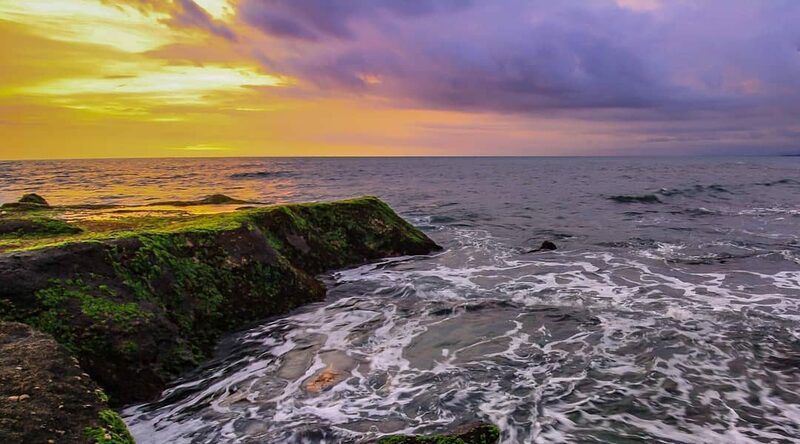 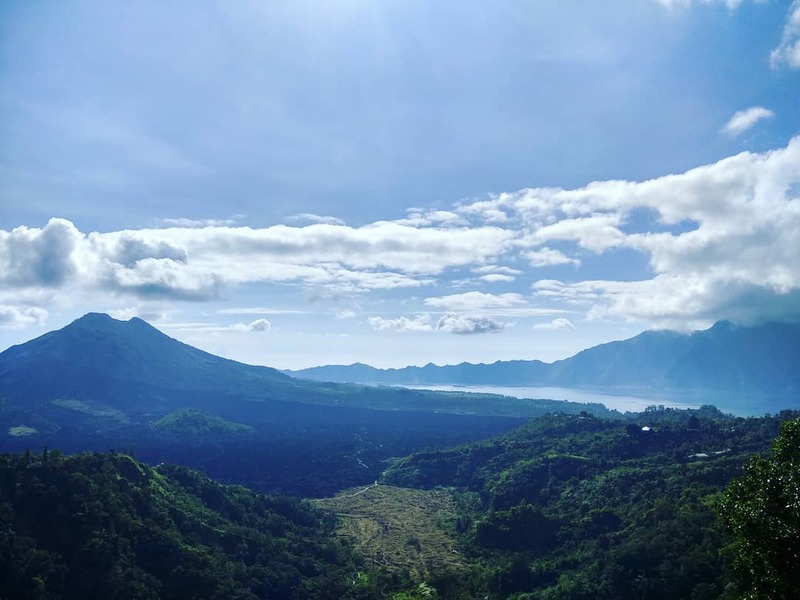 Blessed with multitudes of natural beauties, Bali has it all, from sandy beaches to deep jungles and active volcanoes. 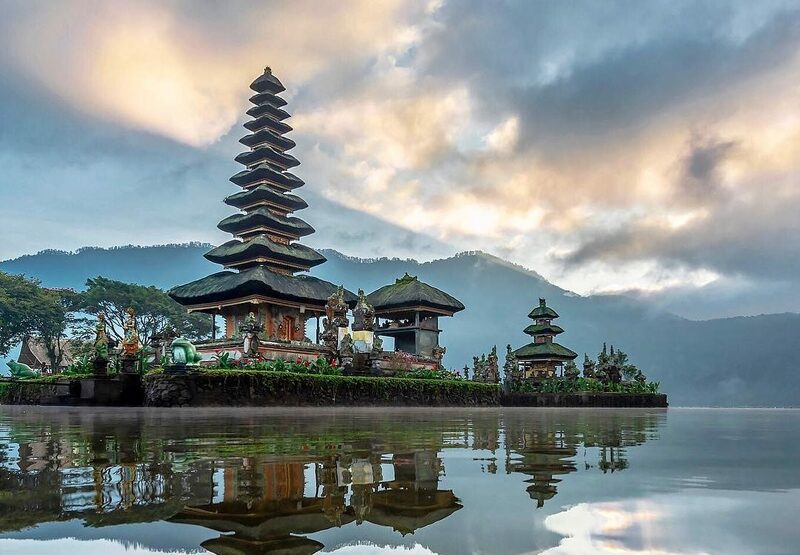 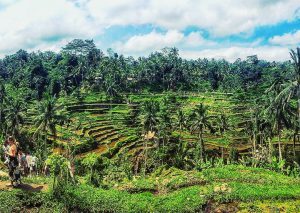 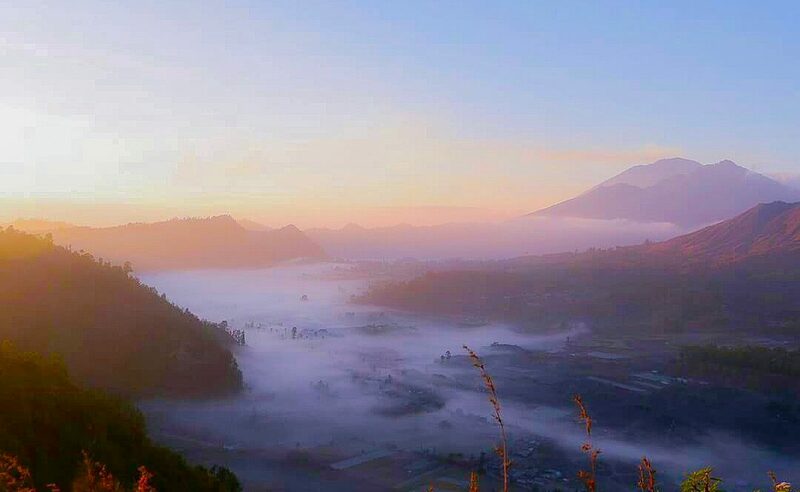 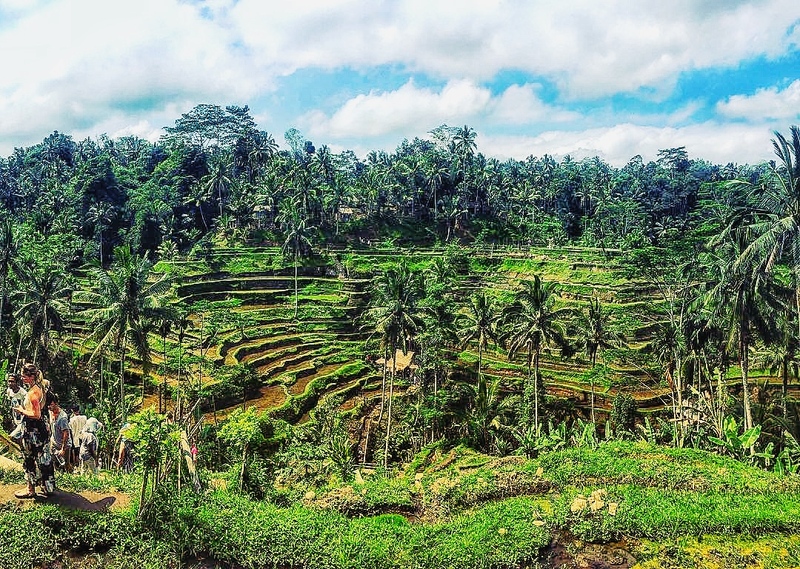 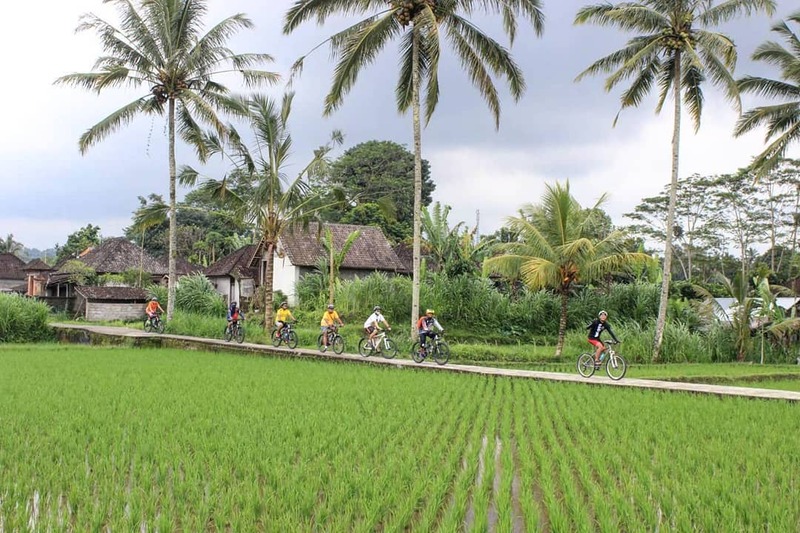 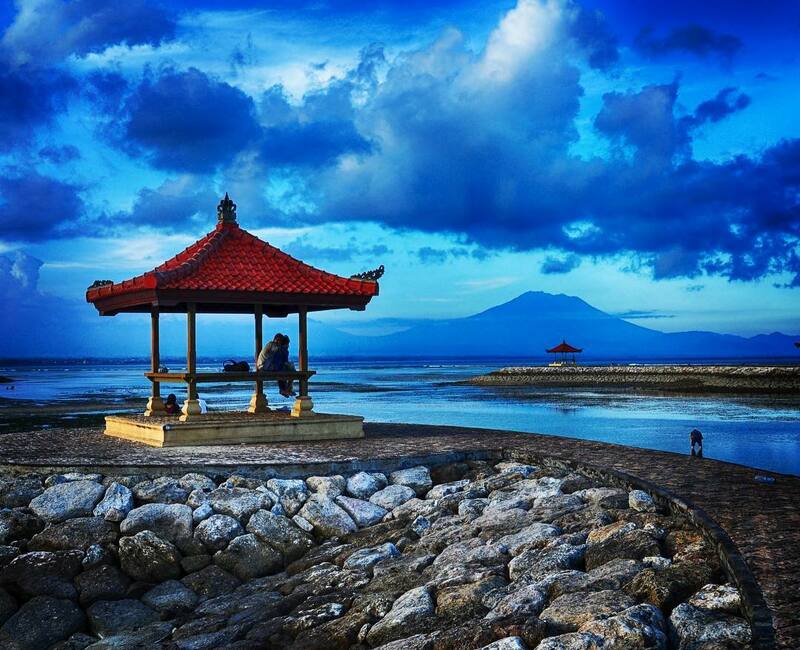 Besides nature, Bali has an abundant culture & history that is distinct to the island. 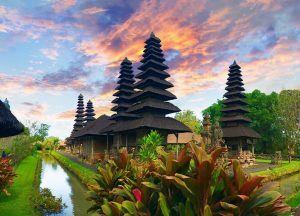 Distinctive food, magical temples and fascinating way of livings are simply a few of its cultural draws. 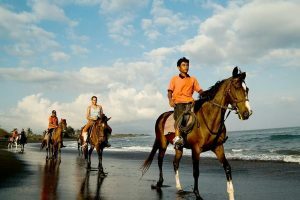 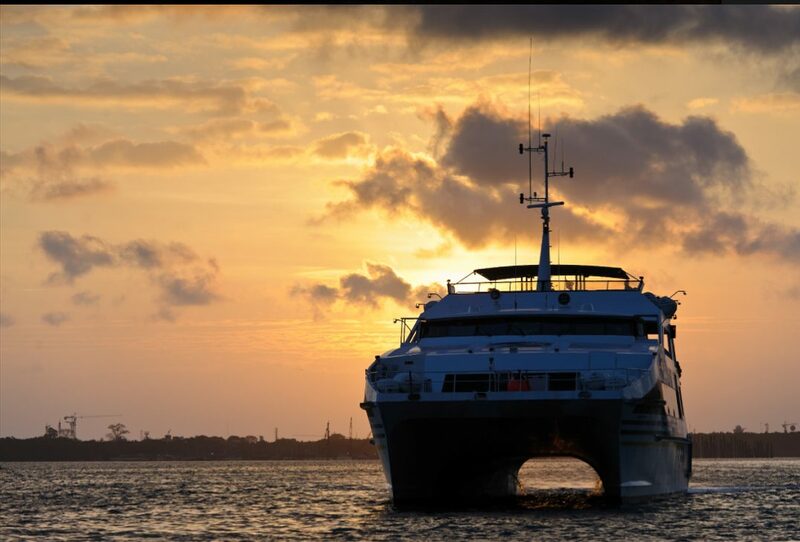 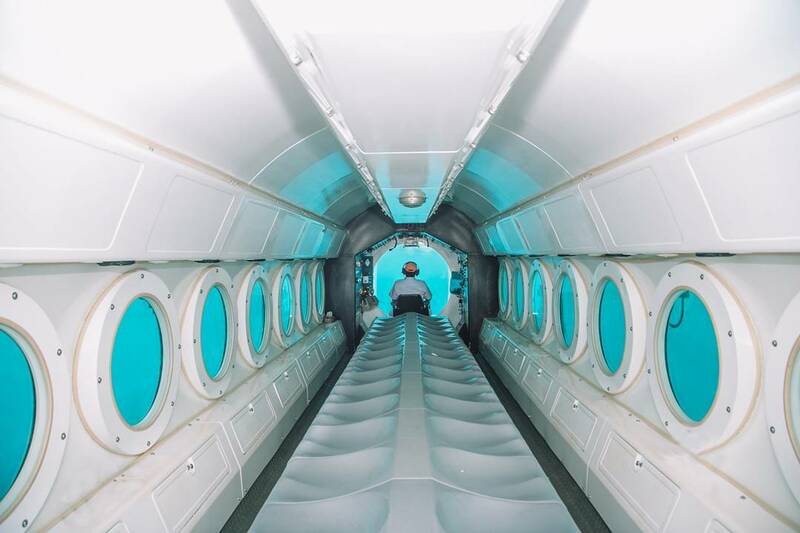 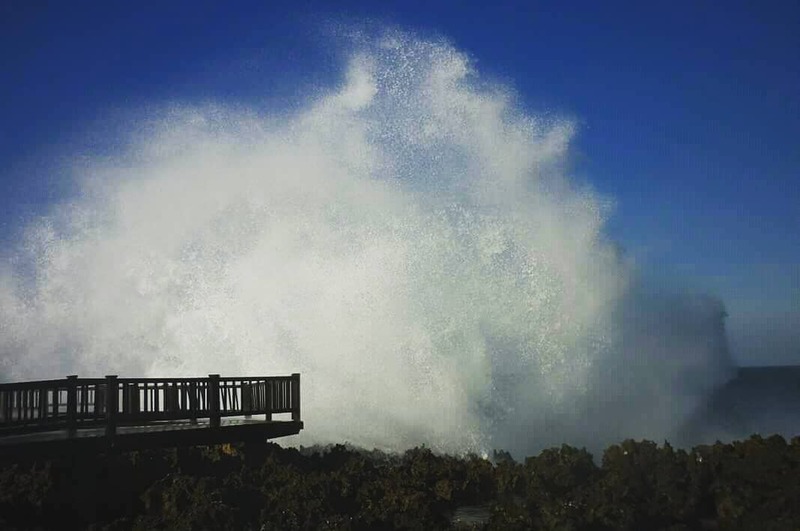 Without a doubt, there’s bound to be something to do for everyone on the island. 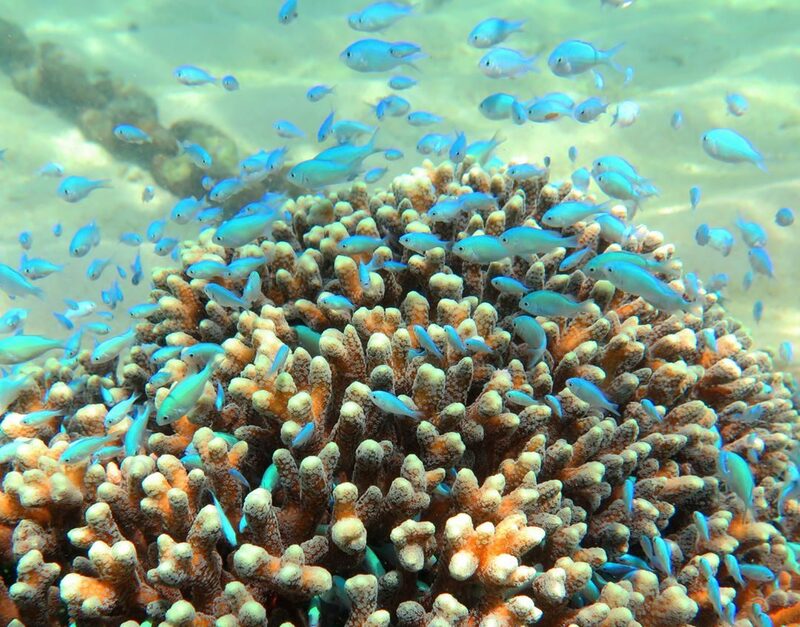 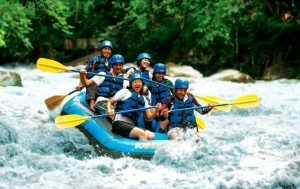 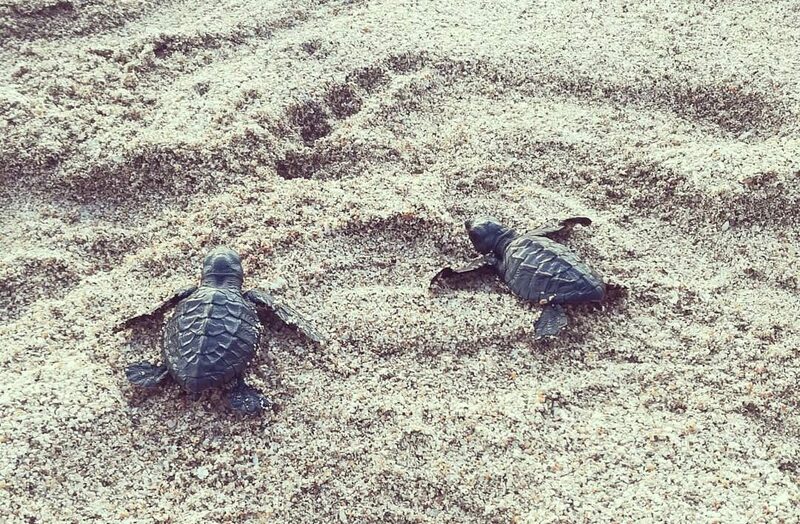 Be it water-related pursuits, land-related outdoor activities or just simple land excursions, it has everything. 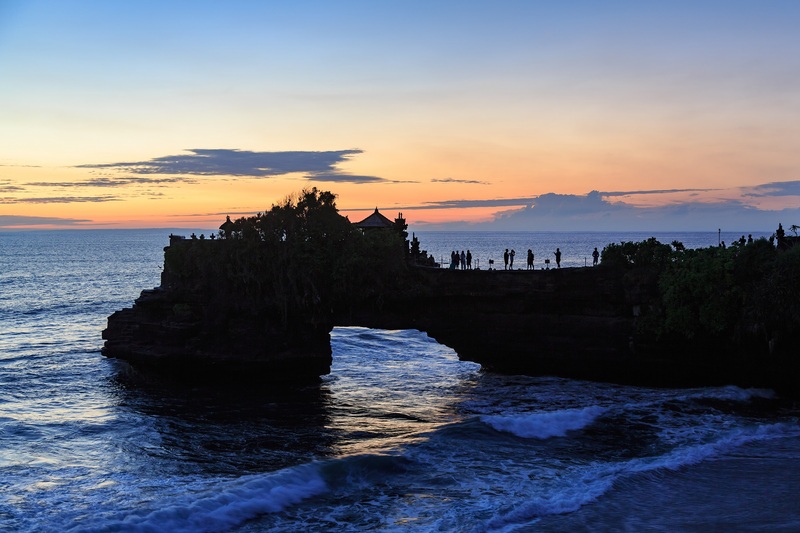 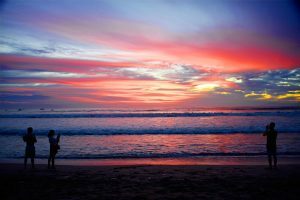 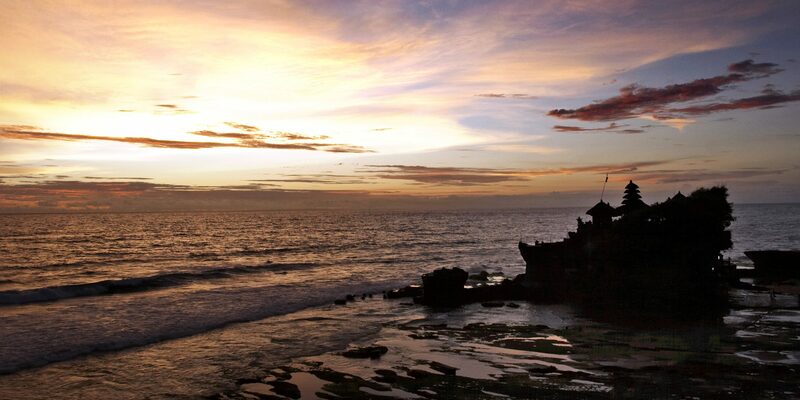 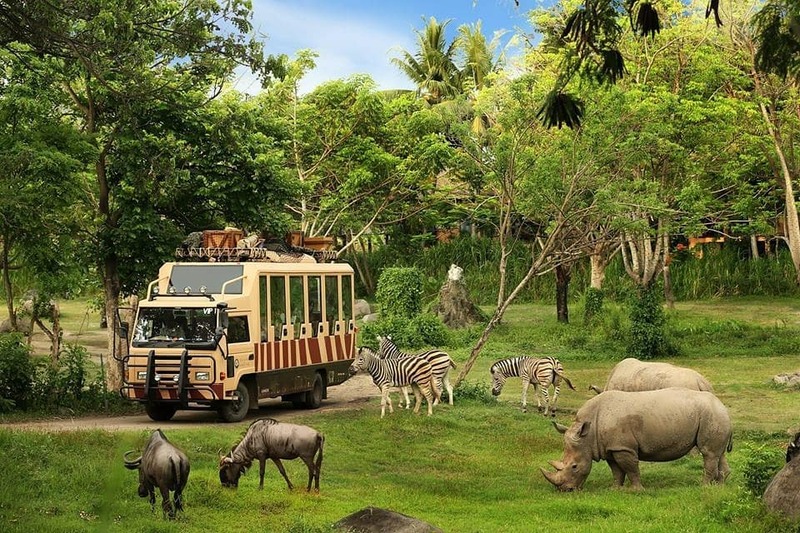 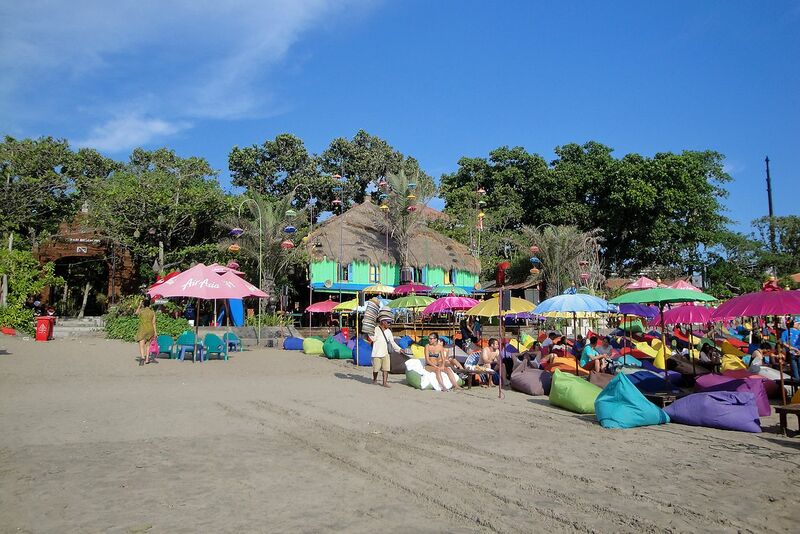 This Bali itinerary 3 days 2 nights package has a mix of all those special appeals.